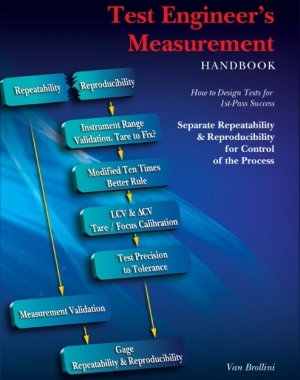 Posted on June 18, 2015, in Circuit Analysis, Design Master, Design/Analysis, Probabilities, Risk Assessment, Sensitivities, Testing, Worst Case and tagged test development, Test Engineer's Measurement Handbook, test engineering, Van Brollini. Bookmark the permalink. Leave a comment.